The Sultanate of Oman is a country of breathtaking natural beauty and thought-provoking history dating back well over 5,000 years. Known as the Pearl of Arabia, and for a good reason – from its mountain landscapes to the calm waters of its Wadis – its quiet towns are lined with low-rise white buildings and its Bedouins live their golden traditions. This destination embodies the romance and mystique of Arabia. Oman’s historic architecture is characterised by relics of several forts and watchtowers, some of which have been beautifully restored to their former glory and are open for visitors to explore. With a warm, welcoming and hospitable environment, Oman has indeed become a sought-after destination for nature and adventure activities, relaxing family holidays and productive business trips. Grab this chance to see the city of legendary wonders unfold before your eyes. Be enthralled by the ornate architecture of the Sultan Qaboos Grand Mosque and the charms of old Muscat. A vibrant souk in the middle of it all promises to make your dreams of 1,000 Nights come true. Stroll on the corniche and don’t miss the chance to take photos of the stunning Sultan Palace. A visit to the Bait Al Zubair museum of Omani history is also a stop to remember. 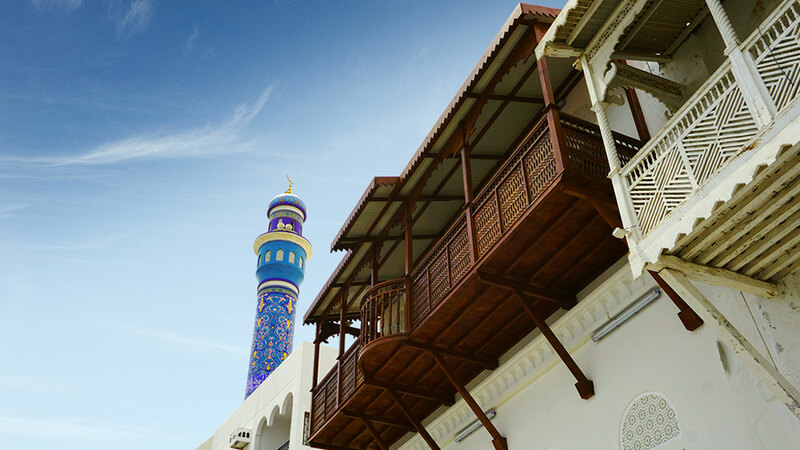 A tour of Muscat is a glimpse of how magical Oman really is. . In a trip where a fascinating culture meets the unparalleled grandeur of nature, you will be left in awe of beauty in all forms. Keep your eyes open as you embark on a journey that takes you to heritage sites all the way up to the green Omani mountains. A stop at Nizwa gives you a sneak peek of long-standing traditions and a memorable experience at the country’s liveliest souk and its historic fort. The ancient ruins of Birkal Al Mawz then transports you to an entirely different world of early civilization. Your heart shall soar as you are driven up to the green mountain of Jebel Akhdar. Indulge your senses in the disarmingly beautiful sceneries of canyon landscapes and mountain ridges touching the sky. From the village to the mountains, beauty sure knows no boundaries. Cruise your way to the snorkellers’ paradise of Daymaniat Islands. Reserve and get ready to be swarmed by schools of reef fishes wandering around their coral homes. A large number of sea turtles, old and young, also call the reserve home and these gentle creatures would be happy to swim with you. Whale sharks and leopard sharks could even pass you by along the way. With the pristine beaches, the crystal blue waters of the sea and the sprawl of coral reefs in the pink of health, you’ll understand why marine creatures never want to leave this well-preserved paradise. 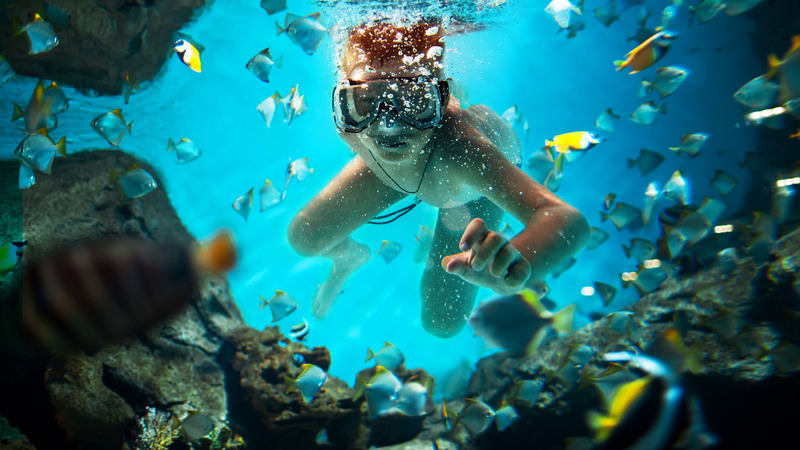 It is simply an underwater dream come true. Days of operation: Upon request Duration: 5 hours | Remark: Sea tours and cruises are subject to weather conditions and may be cancelled without prior notice. 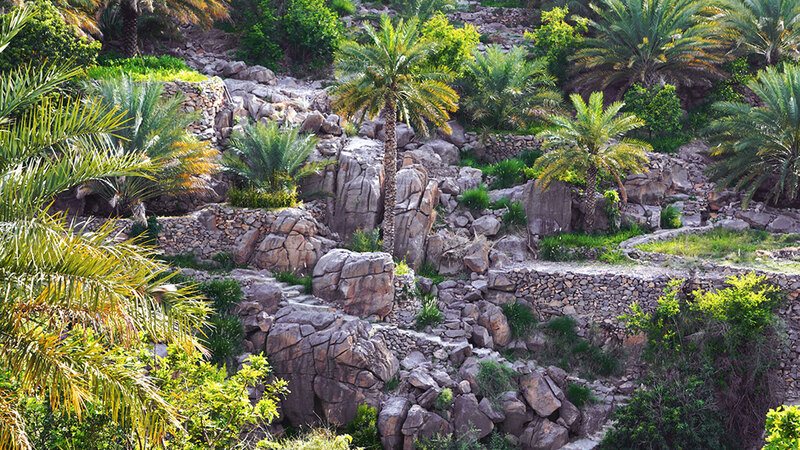 Gifted with some of the world’s best, most serene oases, Oman takes pride in its wadis that are scattered all over the country. Offering a view of paradise at every turn, Wadi Shab is the most impressive of them all. 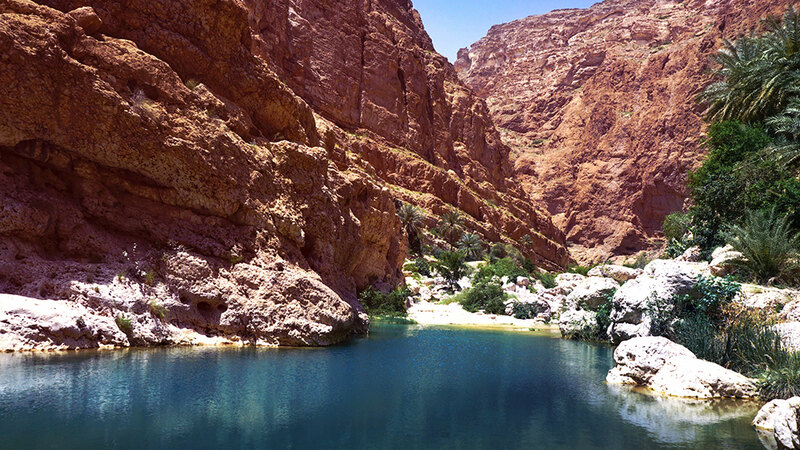 An unforgettable nature hike will take you to the cool, crystal-clear waters of the wadi where you can swim to your heart’s delight. Designed to provide you with the ultimate relaxation amidst the best of nature, this trip also marks a stop at the Bimmah Sinkhole, a captivating natural pool set in the world’s most beautiful limestone formation. With the oases of Oman, you’ll never see a pool the same way again. Come and take the plunge! No other contrast can be more strikingly beautiful than that of an oasis and a desert. That is exactly what this tour is about. 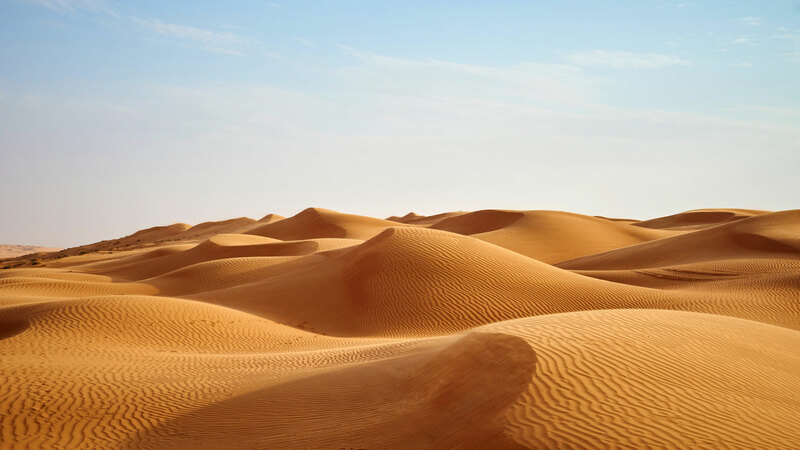 Savor the views of the rolling, towering sand dunes of Wahiba and get the chance to meet the Bedouins who call it home. You’ll find yourself in the middle of a golden desert land that stretches as far as your eyes could see—soak up all the beauty around you. After an authentic desert adventure, cool off and dive into Wadi Bani Khalid’s natural green waters surrounded by palm tree gardens. Nature has a way of sweeping you off your feet—let the desert and the oasis prove just that.